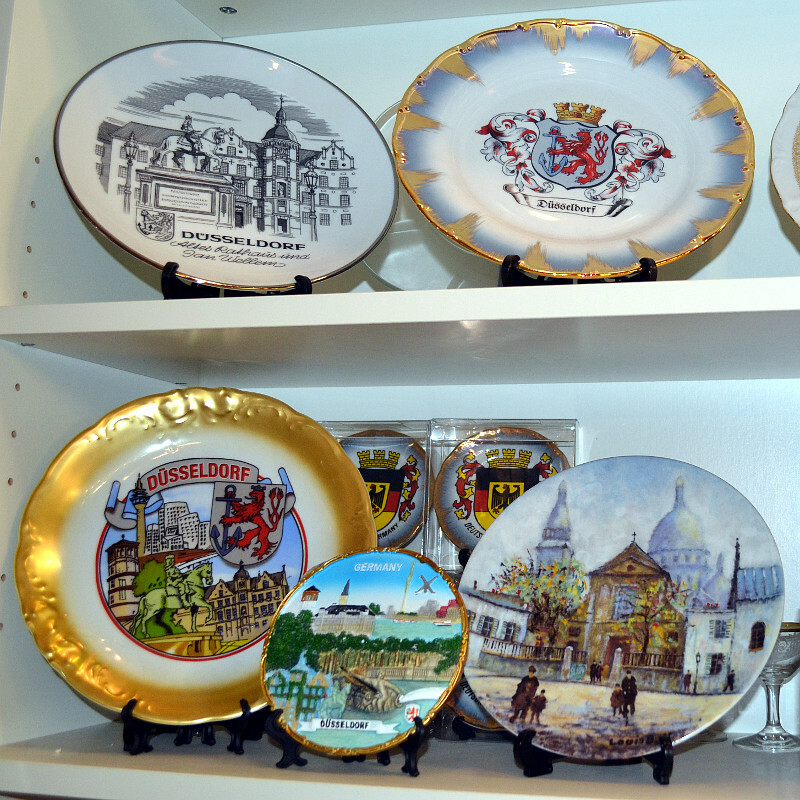 Our Shop offer a great selection of a large assortment of typical German and Düsseldorf souvenirs. – Plate and porcelain. There are decorated by hand.